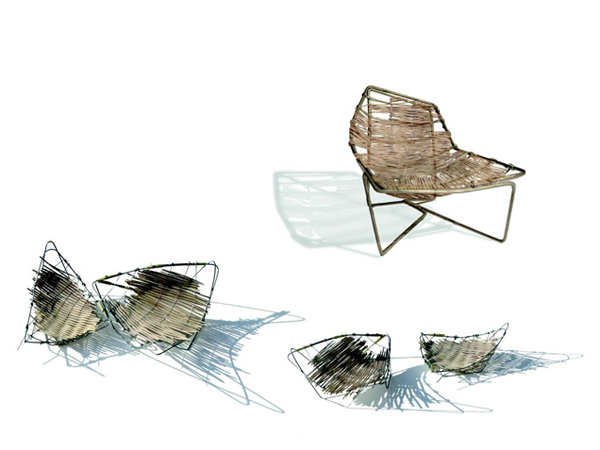 Italian-born and Barcelona-based architect Benedetta Tagliabue is working on a collection of contemporary rattan seats for Spanish furniture manufacturer Expormim. The first product, the Tina armchair, will be showcased at the Milan Furniture Fair. The seat was made following artisanal traditions but with the precision that comes with technology. In 2010, the architect had already worked with natural fiber for the Spanish Pavillion she presented at the Shanghai World Expo. 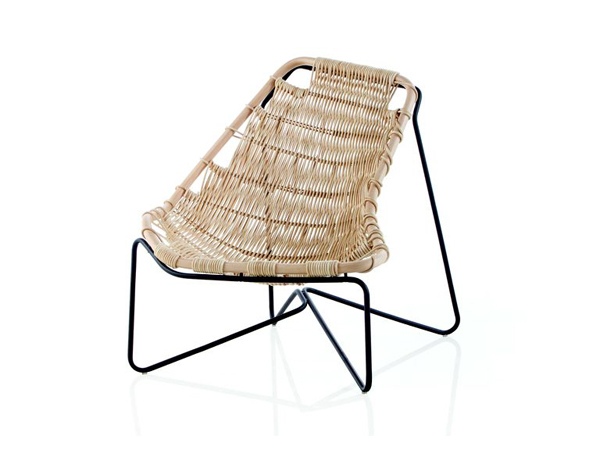 WGSN-Homebuildlife subscribers can read our full report on wicker for further inspiration.